“I love you too, sir!” Huey Lewis of Huey Lewis and The News literally giving some love to one member of the sold out crow at Thunder Valley’s Outdoor Amphitheater on Friday night. “We first worked together about 40 years ago…” Huey Lewis, talking about Eddie Money who played the supporting set, giving a sense of how long the two have been making hit music, both with new albums in the works today. Of course, Huey Lewis and The News came armed with more hits than they had time to play, but they did manage to squeeze in a few new songs as well, introducing one by saying, “a brand new song for you… now feel free to imagine yourself owning this song on a CD sometime next year – it’s called, ‘Her Love Is Killing Me'”. 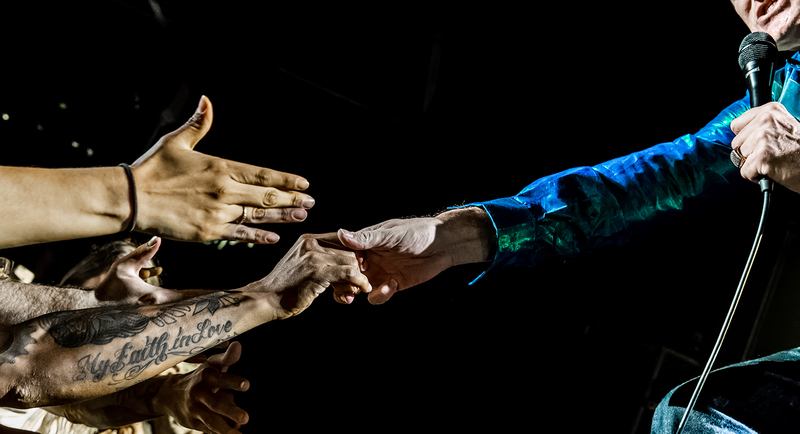 Having taken their “Sports 30th Anniversary Tour” around the U.S. in 2013, they have always been a band to look both backwards and forwards, and the timelessness style of their music makes it easy for fans to embrace this approach. 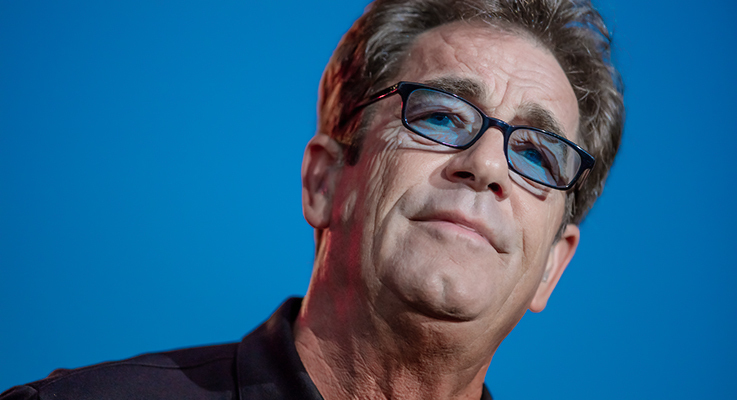 Shows by Huey Lewis and The News always seem to have an authentic vibe to them, as Huey reminisces about their roots in the area, even when playing to a long sold out crowd of 5,000+ fans.